This is actually a project that went a little bit different than my original plans. 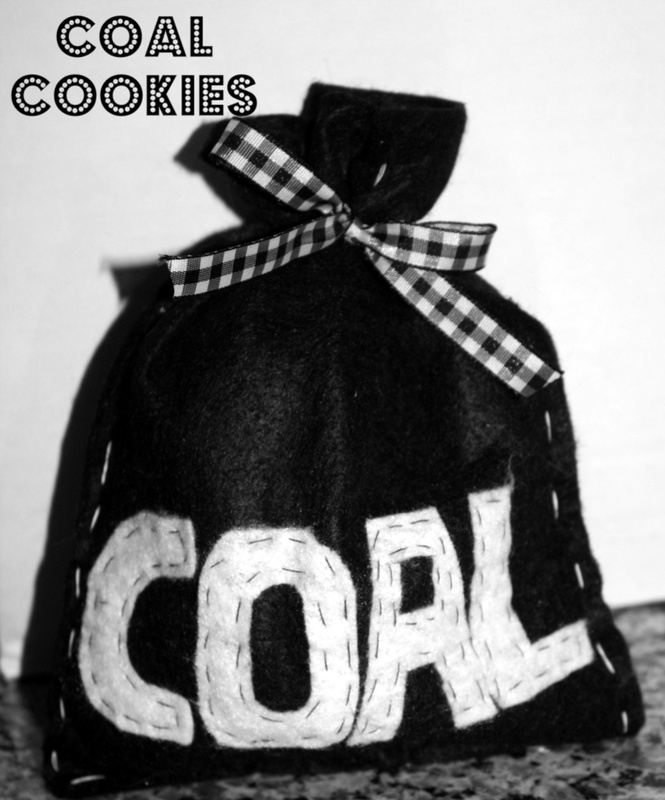 I knew I wanted to bring a bag of 'coal' to a friend of mine as a hostess gift (last Christmas). I found a chocolate cookie recipe, and to call it a complete failure would be too kind. I was tired, and I wasn't going to try that recipe again, nor did I have any ideas regarding what I should try INSTEAD, BUT I had already sewed the bag together using a few pieces of felt I cut out and stitched together (I doubled the white thread to make it thicker). I decided to get over my failures as a cookie connoisseur on this particular day, and I dipped some oreos and chocolate and sprinkled them with black sprinkles. This turned into a no bake Coal Cookies project. I can live with this, I've had much worse days in my life, and it was still an easy, and funny gift to present to one of the gals on Santa's Naughty list. I saw this cute little printable here, and I knew exactly where this would be headed this year! Last year I spent a lot of time considering my cookie packaging, and...of course, I saw this AFTER I sewed 25 sleeves and committed to a different idea. This is such a fun way to exchange cookies, and I knew the perfect recipe to fill these little guys up with. My friend Regan's dad introduced me to Neiman Marcus cookies years ago. They are a really great cookie with a touch of coffee. Ingredients: 1/2 c. stick butter (softened), 1 c. light brown sugar, 3 T. sugar, 1 egg, 2 t. vanilla, 1 3/4 c. flour, 1/2 t. baking powder, 1/2 t. baking soda, 1/2 t. salt, 1 1/2 t. instant expresso coffee powder, 1 1/2 c. semi-sweet chocolate chips. 2. Cream butter with sugars. 4. Si in flour, baking powder, and baking soda on low. 5. Stir in expresso and chips (I finally found the instant expresso at a higher end grocery store). 6. Make 2 T. balls. Drop on greased sheet. Gently press down (into 2 inch circles). *Makes 2 dozen. I made mine a little smaller so they would fit inside my milk cartons. Last year, my work go together for a cookie (recipe) exchange. 26 total bakers participated. We took a recipe twist on the tradition. Each baker was in charge of bringing two cookies per participant in some sort of bag or packaging, and attach the recipe. I made hot chocolate cookies, the recipe, and my package are here. It was almost as exciting to see the cute packaging ideas as it was to acquire 26 new recipes, and eat 26 cookies....almost. I photographed every cookie with it's recipe, and then took a bite off each recipe, and sorted the recipes into love, like, and sweet memories from friends. It took me all night, and one really awful stomach ache, but when there is a will...there's a way. Click on the pictures to enlarge them and read the recipes if they interest you. *These remind me of toffee. Don't leave them in the freezer too long or they will stick to the paper. I'm including this photo so I remember what they look like (top and bottom of the cookie). *These are soft, and just DELICIOUS! She said she made these weeks before and froze them with wax paper between the cookie layers. Incidentally, this is about the 25th recipe I've tried, and blogged about from Debbie. She is just the BEST chef, cook, baker, and co-worker! Cream together: 1 1/2 c. soft margarine, 2 c. firmly packed brown sugar, 1/2 cup dark molasses, and 2 eggs. Sift together: 4 1/2 c. flour, 3 t. baking soda, 2 t. cinnamon, 2 t. ginger, 1/2 t. salt, 1/2 t. ground cloves. Add this to the above creamed mixture. Bake for aboug 10-12 minutes in 350 degree oven on greased cookie sheets. Remove from oven, and let cookies cool on wax paper. As I began this post, I realized I have well over 50 different cookie recipes. Below are this week's recipes, but if you click the label at the bottom of this post, 'cookies', it will weed through all the recipes and pull out the cookie recipes. 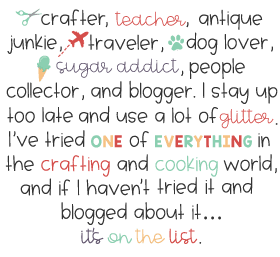 Links to each project, how to's and recipes, and any tutorials or printables will be attached as the week goes by, and post pop up each day. I also have a few past post that include things like the below gift set I've made for some little friends in my life to bake their own cookies for Santa. Here's Blythe's Cookie Kit From Afar. Last year my work participated in a cookie exchange, I brought Hot Chocolate Cookies (recipe and how to on packaging here). 1. 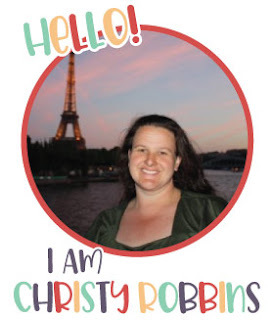 First up this week is a recap of the cookies and recipes I collected at this event. Things I won't be discussing? Pounds gained during above festivities. 2. Next up is another fun packaging idea, and yummy cookie recipe, the milk carton printable and Neiman Marcus Cookie recipe attached. 4. My Grandmother's Sugar Cookie Recipe, the most personal, and my favorite of the mix. It's a yearly tradition. 5. 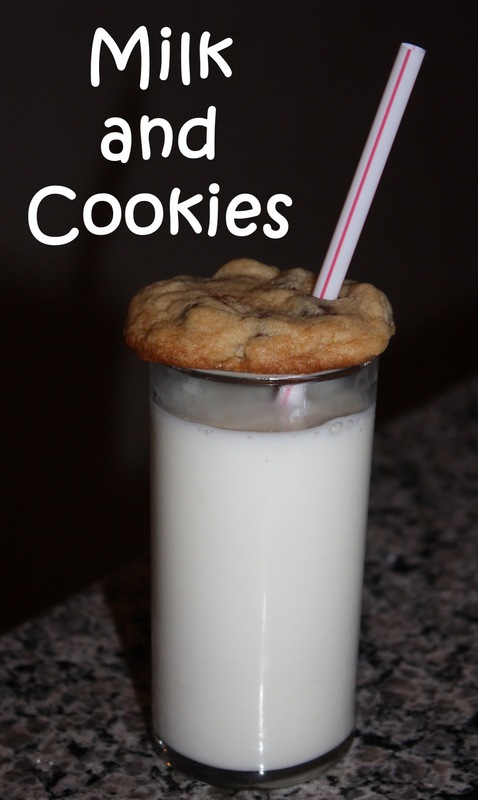 My cousin Holly has a Chocolate Chip Cookie recipe that is gaining popularity and request amongst our family group as well, and I found this cute idea for serving them on a glass of milk with straw threaded through the cookie (links and recipes attached). 6. Cookies on a Stick, life...or a week wouldn't be complete without a stick project. ...and as these are posting, I'm baking more cookies....to post next year. My friend Heather told me about this idea, and it's so simple, yet so sweet. I began my own collection last year. I love fresh trees, and I purchase one each year. I asked the guys bagging up my tree this past year to give me the cut from the bottom they always saw off to have a 'fresh' cut for when I take it home drink water. I wrote the year, who was there, and where we were (there's a bit of a 'code' for the locations, but I'll know what they mean). I also used some mod podge, and I put a picture from Christmas on the reverse side. I sprayed it down with some waterproof sealant (that I use to make coasters). I may eventually drill a hole in the top and turn these into yearly ornaments, but for now, I'm going to place them in a bowl, like Heather does. I loved exploring her collections of various sized trees, and the memories she inscribed on the wood using a permanent marker. Another cool thing about the internet? FREE patterns! I found this pattern on a site called made. I decided to make this little dress for my goddaughter....due any day. Homegirl is going to be the most fashionable diva after all the items all her pseudo aunts have sent her way. I usually hate patterns and avoid them as much as possible, so when I share one....it must have been completely doable and fun. I'm lining up therapy appointments for all the failed attempts at following a pattern. All this to say, this is an easy one, and has lots of possibilities for super cute dresses. The original pattern actually uses an old tshirt for the dress portion. So....here's the pattern printed....for free. Whoop whoop. Cute out two pieces, and sew down the sides. I folded down what would be the arm hole later and sewed it flat. I gathered the top of the front and back. Created a bow using another color, and sewed that over the gathers to hold them in place. I went even cheaper and one side is pretty rough, but I'm guessing little nugget grows fast and may just get to feature this one time....as any truly fashionable girl does. This is just one of those patterns that you can figure out by looking t it....and following the attached directions on the link above...which I will be doing again soon!